Power is back! The season 4 opener came out swinging and had us on the edge of our seat. Now it’s time for us to discuss our 5 favorite moments of When I Get Out. Season 4 of Power will surely be filled with surprises, but nothing delights me more than to see Sung Kang grace our small screen in the prominent role of Assistant U.S. Attorney John Mak! And John Mak isn’t no slouch… he’s here to make sure that James ‘Ghost’ St. Patrick (Omari Hardwick) gets convicted of murder and heads to federal prison for a very LONG time. No matter how much I need Ghost back on these fictional streets doing boss things, I’m here for all the screen time I can get with Sung Kang! Not only is he a snack, he’s a damn fine attorney who has already prevented Ghost from being able to post bail. Ghost and Angela (Lela Loren) will forever be a hot couple, even if they aren’t together! With that and even through the nonsense of the St. Patricks, I stan so hard for Tasha (Naturi Naughton) and Ghost. I’m not sure if they should ever get romantically involved with one another again, but the way they handle business moves me. When they come up with a plan TOGETHER and execute it TOGETHER I’m there with them all the way! 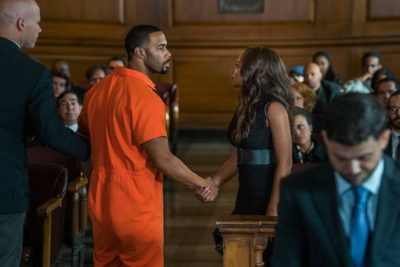 Seeing them clasp hands at Ghost’s bail hearing gave me all the faith these two will make it through TOGETHER! 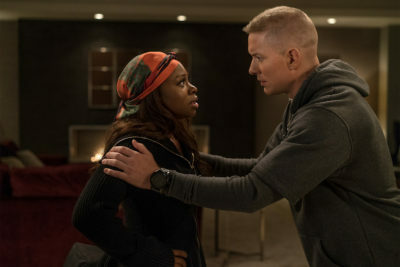 *whispers* I sort of want Tasha to hook up with Tommy’s (Joseph Sikora) crazy behind this season! I don’t need them to date or woo one another, I just want a quick roll in the hay that they don’t regret and never discuss, but have a couple of moments this season where they stare at each other and everything else fades away and for a few seconds they remember that night of passion. And when Tommy put his hands on Tasha to reassure her that all would be well, this secret shame wish came through my pores and had me grinning like an idiot for at least a day. LaKeisha (La La Anthony) is ALIVE!!! Not only is she alive, but Tommy was the one hiding her and kept it all from Tasha! Yo!… How. Did. This. Happen. We get that Tommy was keeping Keisha safe, but we need the deets on how these two made this play and why they felt the need to keep Tasha in the dark. In April 2017 the world lost Charlie Murphy. 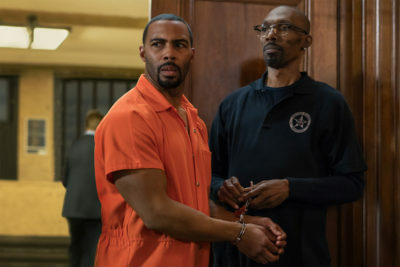 The man we see on the 4th season of Power is a man who looks very different from the man many “knew” him as. But for me, I don’t see a different Charlie Murphy I see the actor who wanted to work even though he was battling cancer; a man dedicated to his craft. So it will be a constant pleasure to be able to see Mr. Murphy portray Marshal Williams this season. Plus, I love that he’s going to make Ghost’s life very miserable and that will make for some extremely juicy scenes. 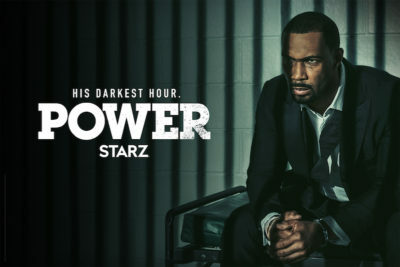 Drop your fav moments of the season opener in the comments and know our love for Power doesn’t just stop here on wesonerdy.com, make sure to join us on Twitter at @WeSoNerdy tonight at 9/8c when we live tweet season 4, episode 2 titled, Things Are Going to Get Worse that Sanford Bookstaver directed and was written by Heather Zuhlke.